It was 1920. A young yogi with flowing hair landed on America’s shores, as a delegate to the International Congress of Liberals in Boston. A century ago, India was very much the land of mystical hocus-pocus and half-naked fakirs for Americans. 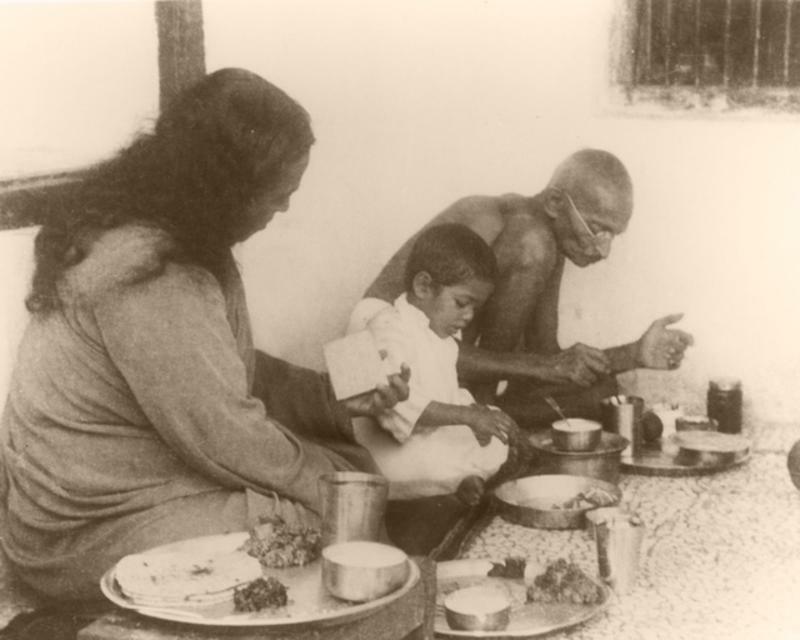 But the yogi, born Mukunda Lal Ghosh in Gorakhpur, Uttar Pradesh, would go on to change that perception to a large extent.We know him better as Paramahansa Yogananda (1893-1952) and are familiar with his seminal spiritual work, Autobiography of a Yogi. A contemporary of Swami Vivekananda, he told America: “Everything else can wait but your search for God…” He spent over 30 years in America, spreading the science of Kriya Yoga and its tradition of meditation.